The CCHP capacitor charging power supplies utilize the latest innovations in power electronics to deliver clean and efficient energy for pulsed power applications. A high power resonant inverter ensures reliable operation in harsh environments and operating conditions. 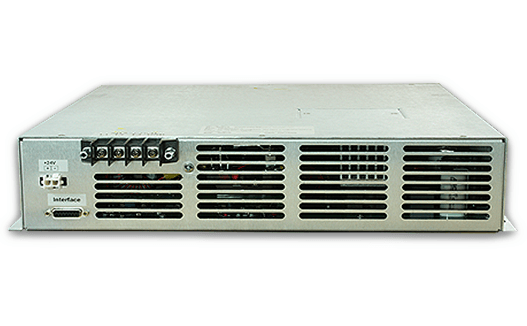 The CCHP power supply can drive traditional pulse forming networks and reservoir partial discharge circuits. It is the first commercially available 3 Ø capacitor charger designed as a low cost module for high volume OEM use. We also offer single phase versions of this power supply. Available in 208VAC and 400VAC input voltages the power supply can be used worldwide in medical and industrial applications.